Two missing girls, years apart can they be connected? 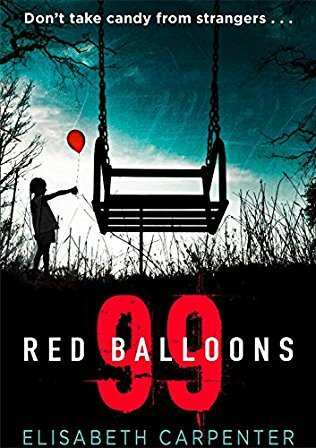 When eight-year-old Grace goes missing her family are thrown into turmoil, sick with worry and fearing the worse they call the police and an investigation starts. As all the family rally round each other the longer the search goes on the more cracks begin to appear. What secret are graces dad and aunty hiding? Why did graces grandmother take so long to join in the search? Meanwhile, widow, Maggie Taylor sees a picture of Grace in the newspaper bring back horrible memories of when her granddaughter Zoe went missing. The picture in the newspaper shows Grace and her family. The thing is someone in the picture is the spitting image of missing Zoe. Can these two cases be connected? They never found Zoe, alive or dead. Maggie sets out to find out if these cases are in fact connected. I have given this book four out of five stars. I really did enjoy it and would recommend it to anyone looking for a great psychological thriller. once this book is published I shall be recommending it to my book club.